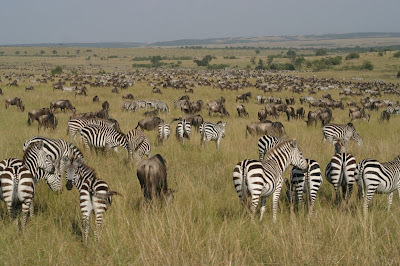 The wildebeest migration is still in the Masai Mara in huge numbers. 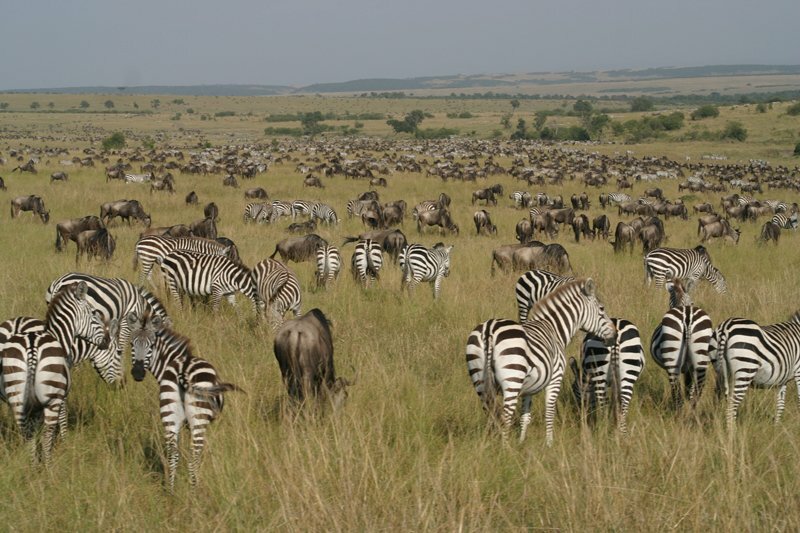 Last weekend the herds were concentrated between Observation Hill and the junction of the Mara and Talek rivers, moving westwards. There is good opportunity to see the predators, and the huge crocodile as well. It is a great time to take the opportunity of flying down for a couple of nights. There are lodges that have space, right in the heart of the action.Just ask us!